Order your print or Kindle copy today. Want a sneak peek of the book? Click here to download the first two chapters. “Ron Miles travels far in illuminating, in poetic, action-driven prose, a region of America in which stoic means strong. I feel confident Miles has what it takes to go the distance as a crafter of novels with widespread appeal: for men, revealing a tender, harsh world too little discussed, and for women, helping to explain some of the men in their lives.” — Edie Meidav author and winner of the Kafka award for fiction and Bard Fiction Prize. 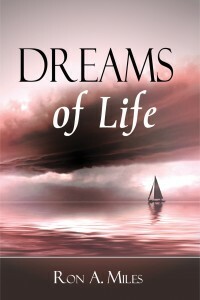 “Dreams of Life is a well written novel beautifully executed in a credible, inspiring, and sometimes humorous story. 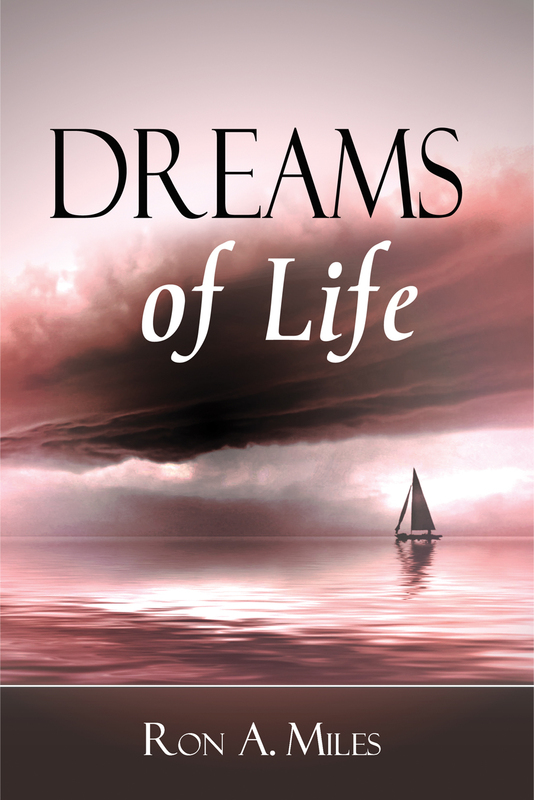 Vivid experiences and characters that carry the reader on an emotional journey, a plethora of mysteries, and twists and turns of plot make this a page-turner.” — Susan Efros, editor of This Is Women’s Work and award-winning author of short stories.